DESCRIPTION Newly updated, 4 level split on a quiet cul-de-sac! Walk in the front door to find a bright space with vaulted ceilings, large dining area, island kitchen with plenty of storage and an expansive sunroom. Upstairs are 2 huge bedrooms including a master retreat with 5 piece ensuite complete with steam shower and jetted tub. Bathrooms feature new cabinets, caesarstone countertops and vinyl plank flooring. 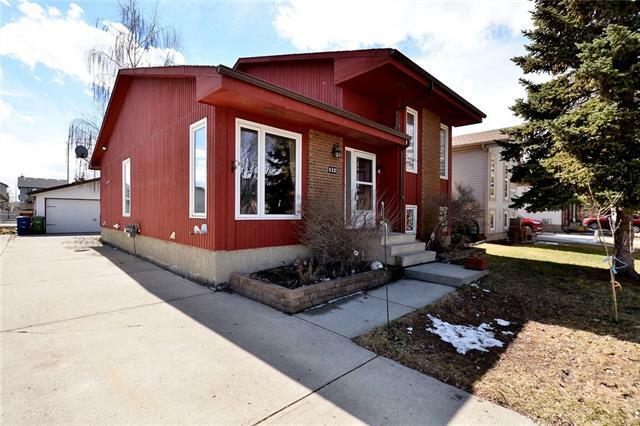 On the lower level you’ll find a newly carpeted bedroom and living room with gas fireplace featuring a new live edge mantel, fully updated laundry with brand new washer, dryer and cabinets as well as a full bathroom with stand-up shower. The basement has a 4th bedroom and rec room. Find tonnes of storage in the easily accessible crawlspace. The heated 35’x17’3” shop with extra high ceiling and mezzanine for storage is a dream come true for your projects! Spacious, fenced RV parking is also available to safely store your toys Private backyard with mature trees and garden shed for storage. 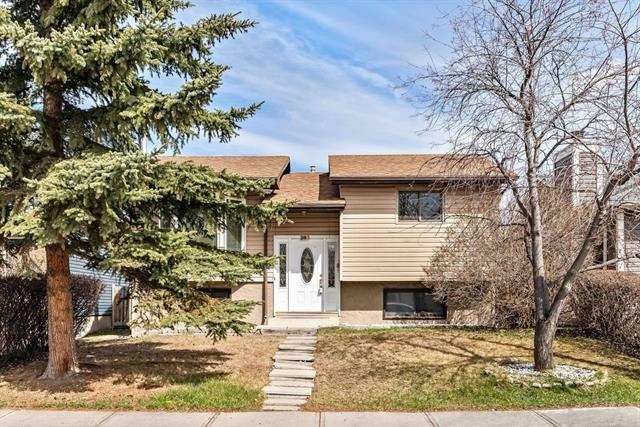 Home for sale at 88 Maple WY Se Airdrie, Alberts T4A 2A2. 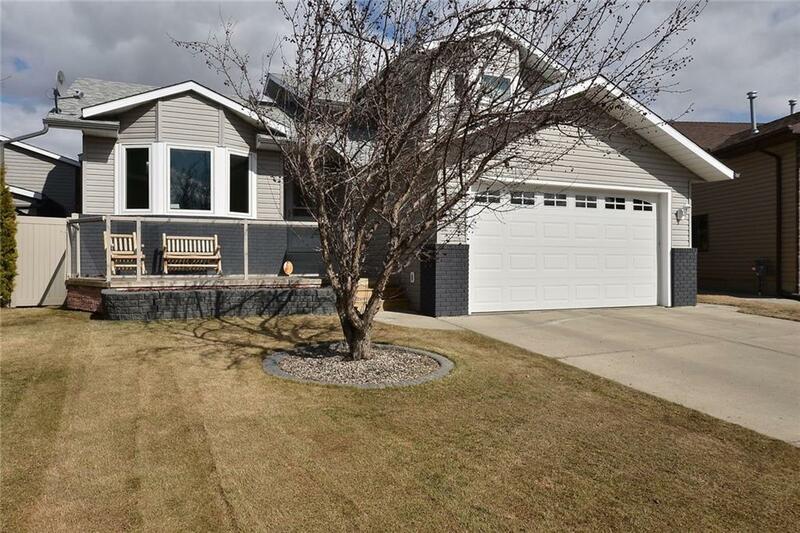 Description: The home at 88 Maple WY Se Airdrie, Alberta T4A 2A2 with the MLS® Number C4236941 is currently listed at $469,900.